I can’t believe all you people are watching Dinocroc vs. Supergator when you could be watching Frogs. Frogs is much scarier. OK, it’s not. There is nothing scary about frogs. Not even a swamp house full of frogs. 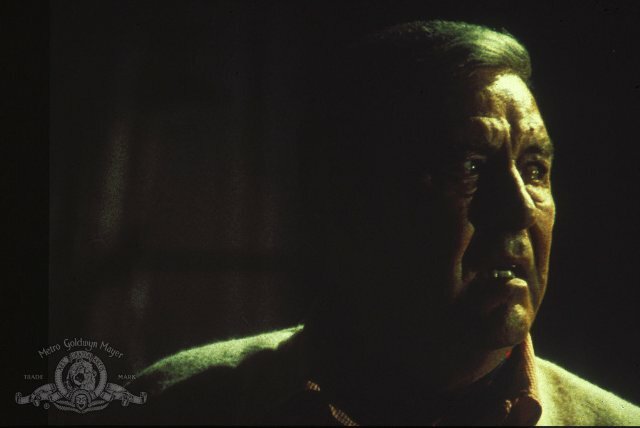 Ray Milland gets killed by frogs. They never explain how. They leave it to our imagination. But I never could figure out how those frogs killed him. At least in Night of the Lepus the rabbits, if fluffy, were huge and carnivorous. Sort of adorably floppy thumper deadly. But a frog unhuge is not scary. That’s a big chicken Marjoe Gortner said to Ida Lupino in Food of the Gods and he was right, it was a big chicken. Big and deadly. He escaped, something Joan Collins didn’t in Empire of the Ants. The giant ants snipped her clean through her pretty little thorax. I thought of this as I came face to face with her one night at the bar at the Ricardo Montalban Theatre. She looked up at me, all four feet of her, startled. I looked down at her, surprised, and said Empire of the Ants! Or would have, if I hadn’t had the safety on. Instead I said nothing and smiled. She turned back to her friends, a queen among queens, giggling, whispering. I almost said Empire of the Ants to Joan Collins, I remember thinking. You get one chance in life for a faux pas like that, and I let mine get away. Meanwhile, back in the movie here, Ray Milland is being frogged to death. This entry was posted in Movies and tagged Empire of the Ants, Food of the Gods, Frogs, Joan Collins, Night of the Lepus, Ray Milland. Bookmark the permalink.